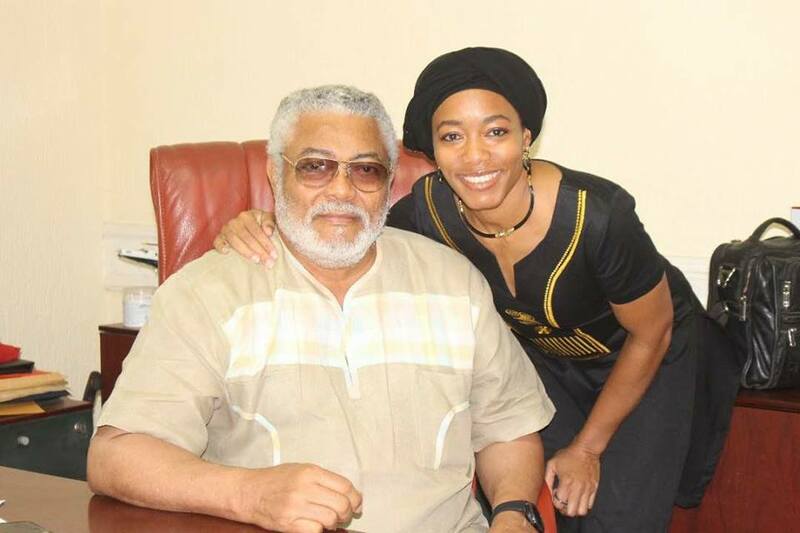 Take a gander of this beautiful snap of former Ghana president, Jerry John Rawlings, and his eldest child, Dr. Zanetor Rawlings. The latter — who is also the member of parliament for Klottey Korle constituency — took to her official Facebook page to share a photo of her hanging out with her papa. Captioning the snap, Zanetor, a mother-of-three, wrote: “Special daddy and daughter moment. Very priceless! I love daddy!”. Zanetor, as ever, is looking ravishing!